Sorry guys, I have been MIA for a bit. A new job and lots of running around has been taking up a lot of time. We do have some great stuff for this summer of 2014. I have gotten heavy into 300 Blackout with a 16in upper build that I put together that is a very nice shooter. 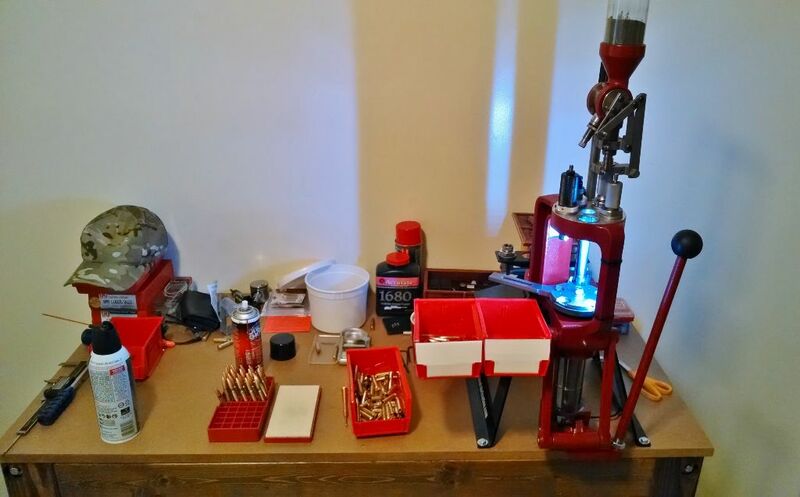 The desire for Blackout has sparked another new passion of reloading. I was able to get a smoking deal with some Cabela’s bucks and coupons on a new Hornady Lock & Load progressive press. 300 Blackout has also taken us down the road of the NFA and stamp collecting with two new suppressors; an AAC 762-SDN-6 and a Silencer Co Sparrow along with a AAC 300 blk SBR. The SBR and the 22lr can are in ATF jail waiting for release, although my local dealer/range allows conjugal visits. 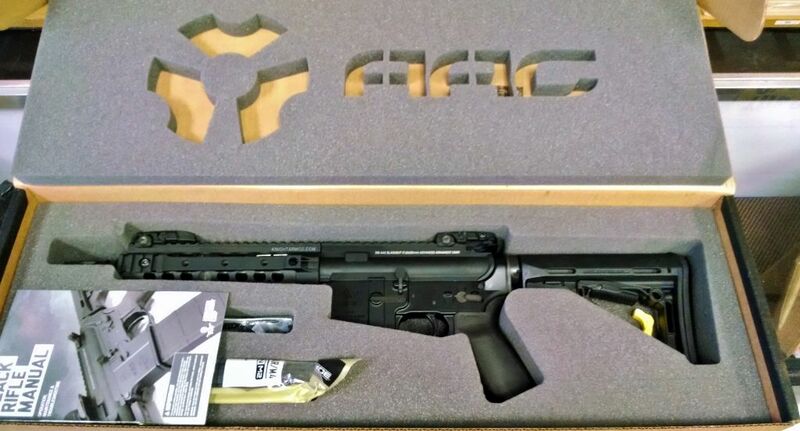 The 9″ AAC SBR with the SDN-6 on it is about as sweet as it gets! I was unable to get those transferred to my dealer before the E- Forms systems went down so now it looks to be a long paper filing wait. Should be a great Christmas present to myself. 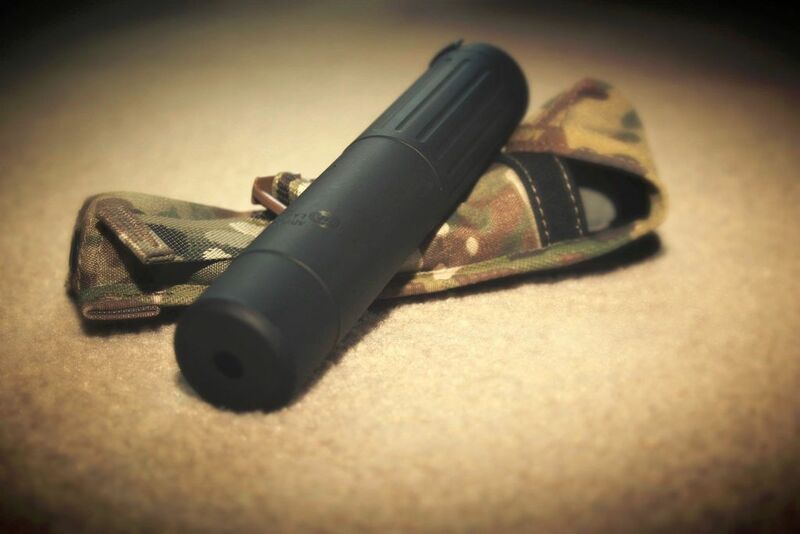 So we have lots of good reviews on the horizon along with some good GLOCK add-ons; some crap and some worth your time. And a lot of shooting. We also are working on a new project that I think long time readers will seriously dig. Hope you guys had a great spring and there is lots of stuff on the way for summer & fall 2014! » Why the 300 Blackout?